Strelitzia reginae - Flowering Size ! 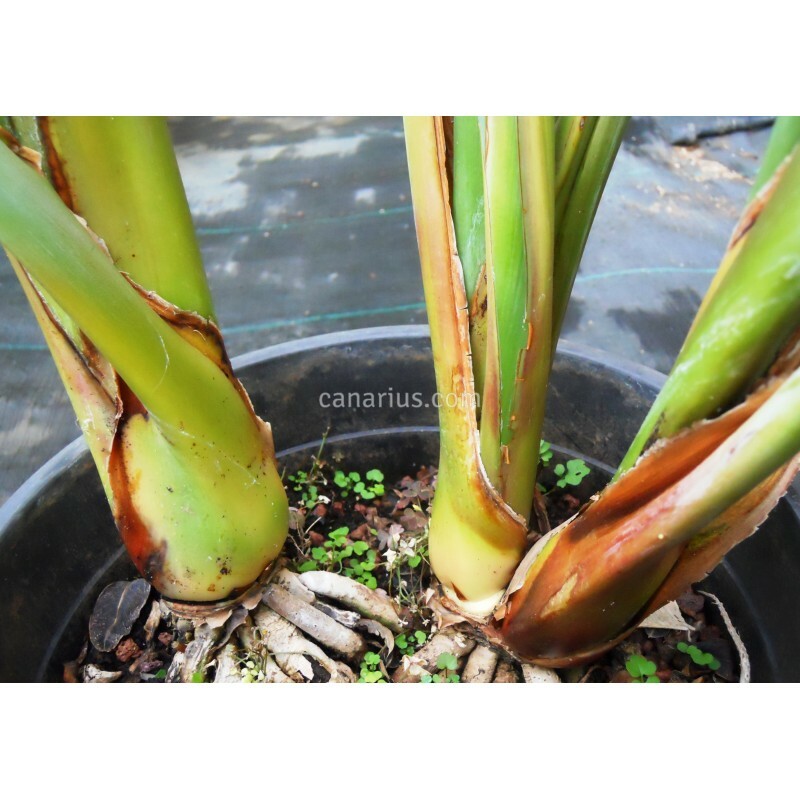 > General Plants>Strelitzia reginae - Flowering Size ! Large plant, 50-100 cm tall, with 2 or 3 heads. 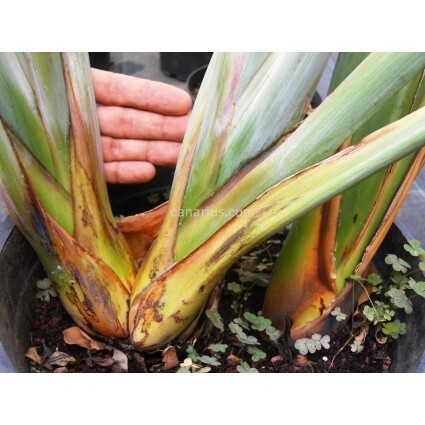 Height is unpredictable because stock changes but we will select the best plant for you. Sometimes we ship it with flowers or flowerbuds. An all-times star among exotic flowers. 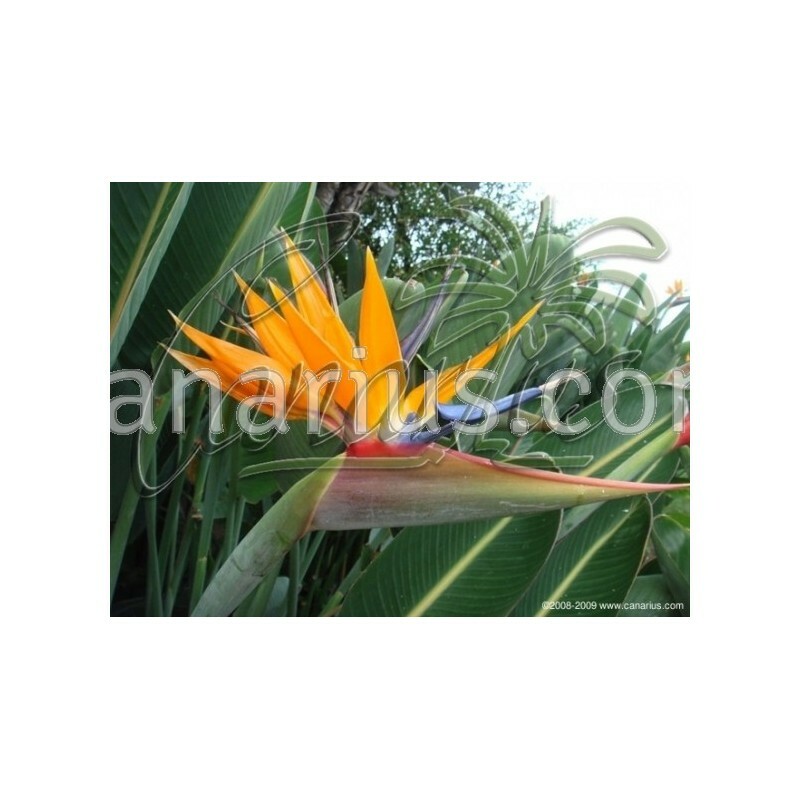 Strelitzia reginae is the popular bird of paradise flower. This low herbaceous shrub from South Africa is able to take light frosts and makes an excellent potted plant. Cut flowers are long lasting. It thrives in Mediterranean climates and can stand short, light frosts.